Here are the best kosher deals at Target this week, with a big thank you to Laurie from Passionate Penny Pincher for her help with many of these. Don’t forget that Target gives you a $.05 credit for each reusable bag you bring with you. They also allow you to stack manufacturer coupons with store coupons for even better savings. 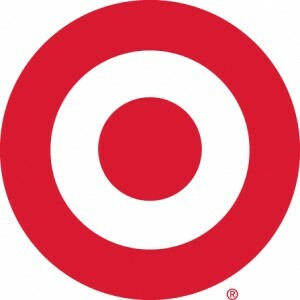 Are you planning a Target run this week? What’s on your list?